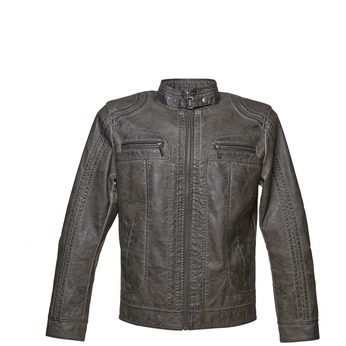 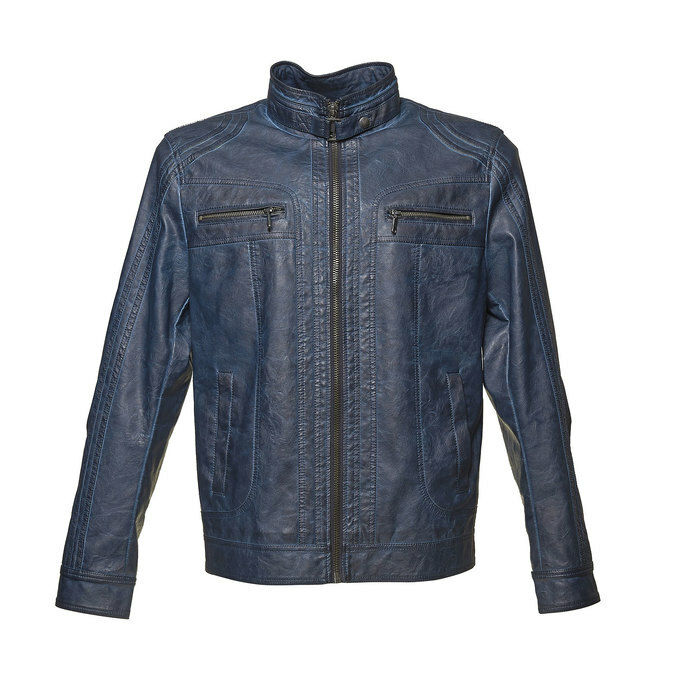 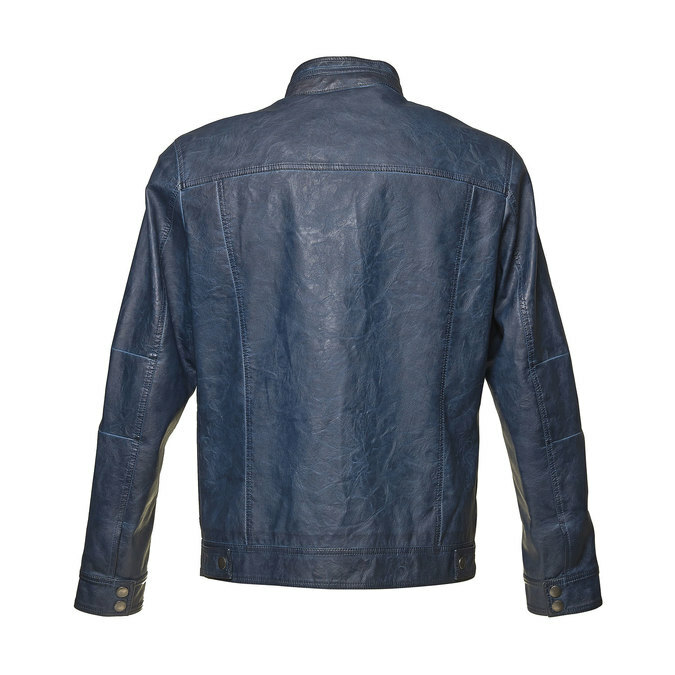 This men’s quilted artificial leather jacket is cut in a classic timeless style and the front features a distinctive zip and two zip pockets. 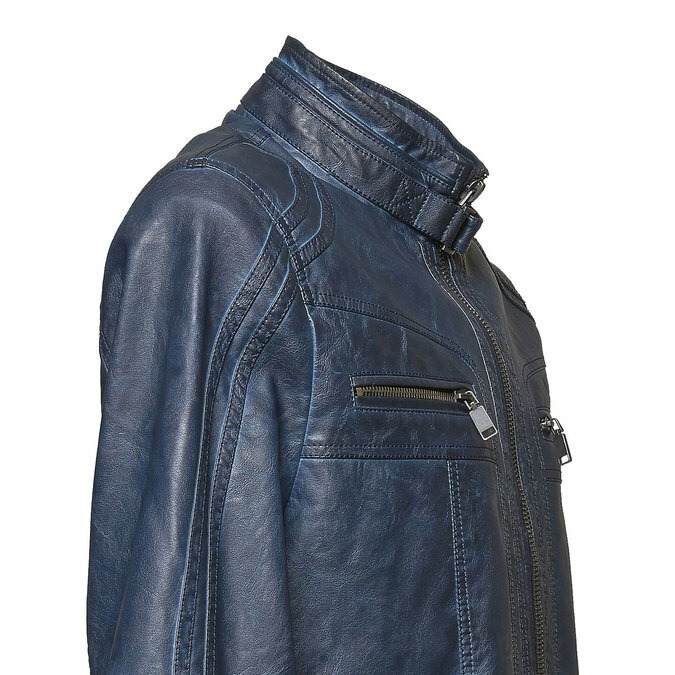 It has a low wing collar around the neck, which fastens with press studs. Combine with a rock or casual style.